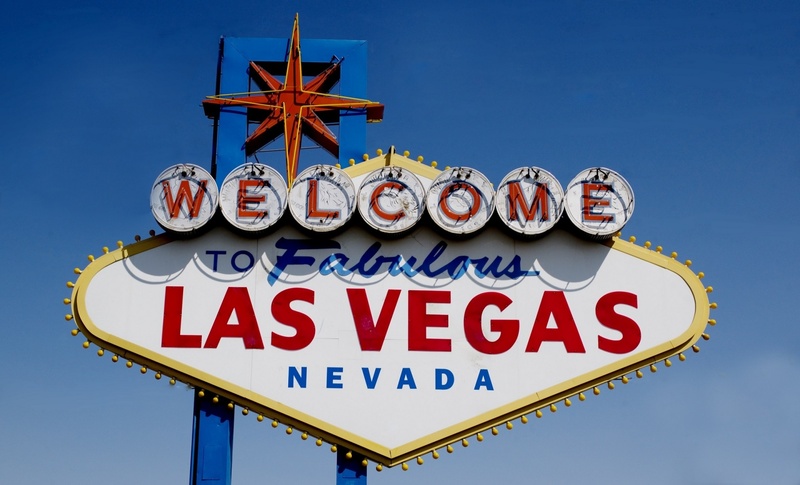 Please use this form to register for the 2019 Annual Meeting in Las Vegas ($350 per person) and/or pay your jurisdiction's annual dues ($100). Click here to download a dues statement. Your jurisdiction's NCLDB membership includes all individual board members, referees or other adjudicators, as well as all staff. Please list below all those who wish to be part of your NCLDB membership. For those who wish to also join the NCLDB email listserve, please include their email address. If you provided this information last year, please click here to review or edit. Registration Fee: $350 per attendee. The program begins on the morning of January 25, and concludes before lunch on the 26th. The registration fee includes breakfast on January 25 and 26, and lunch on January 25.